Do you know about the Nottingham City Council Selective Licensing scheme? Read our notice. 1. Having given full consideration to the consultation responses there is still believed to be a case for selective licensing in Nottingham. It is however no longer recommended that a Citywide scheme is pursued, but that the focus of the scheme should be on those areas which contain a high proportion of Private Rented Sector (PRS) properties. This is felt to be more proportionate to the problems being experienced in Nottingham and will provide a targeted response which can be reviewed and assessed. The reasons for proposed reduction in the size of the designation are outlined more fully in section 2 below. This is a reduction of circa 3,000 properties mainly in the Wollaton, Rise Park, Clifton South areas and in Social housing estate areas in the north west of the city. 2. Fees £655 for non-accredited Landlords and £400 for accredited landlords, paid in two parts, for a 5 year licence. 3. It is anticipated that 10% of accredited properties will be inspected and 50% of non-accredited properties will be inspected. This is likely to mean that not all landlords may receive an inspection. 4. 59 officers are to be employed to govern the scheme. Once the recommendations are approved by the Council, the scheme will be submitted to the Secretary of State for Communities and Local Government (DCLG). The DCLG is expected to rubber stamp it with a proposed start date of 1st January 2018, only 5 months away. Walton & Allen, as a letting agent and Landlord, is extremely disappointed with Council’s response as it is another kick in the teeth for Landlords who are already being targeted with new taxes and legislation. 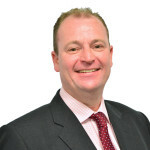 The writer, Mark Batty, is investigating how Landlords can become accredited and the costs involved. Accredited Landlords can at least save £255 per property, which is some scant consolation! To see the Councils Executive Board meeting agenda and relevant downloads click the link below and scroll down to item no. 7. Walton & Allen is a proactive and forward thinking letting agent, keeping Landlords in the Midlands up to date with legislation and introducing new ideas to offset costs imposed by local and national government meddling in the PRS industry. 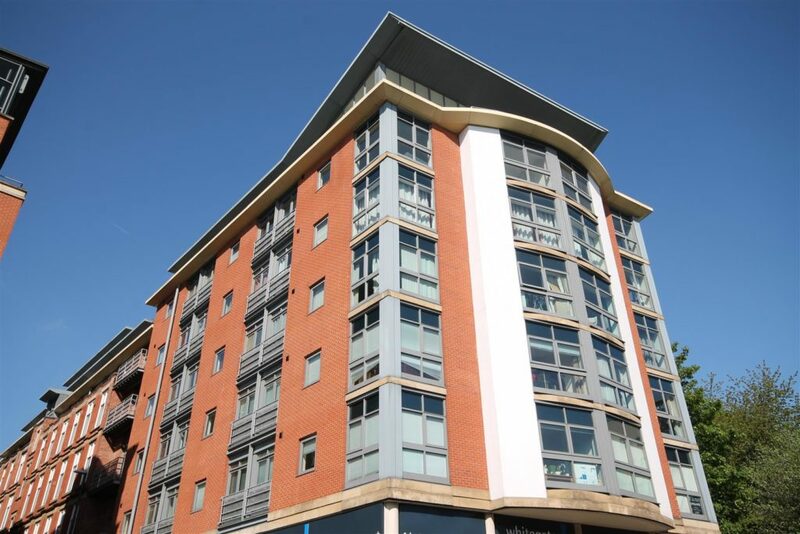 You can potentially save £255 per Nottingham city centre property.